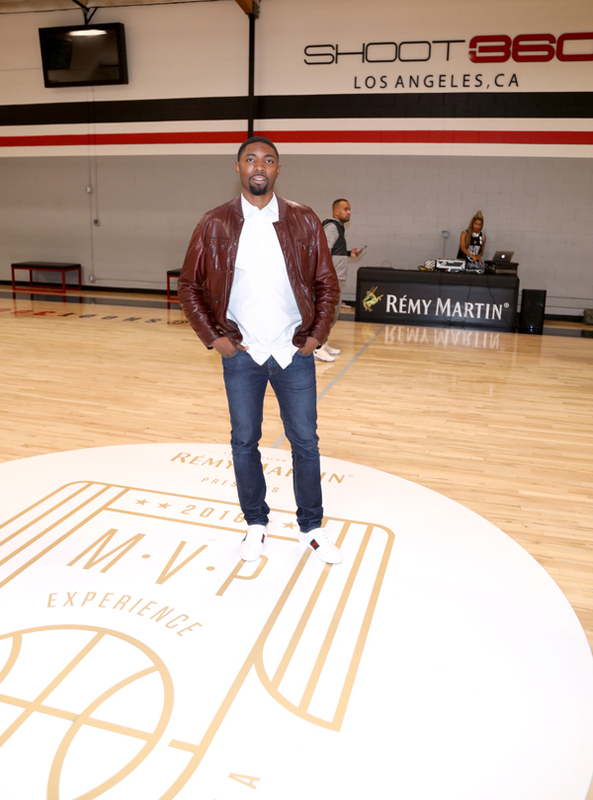 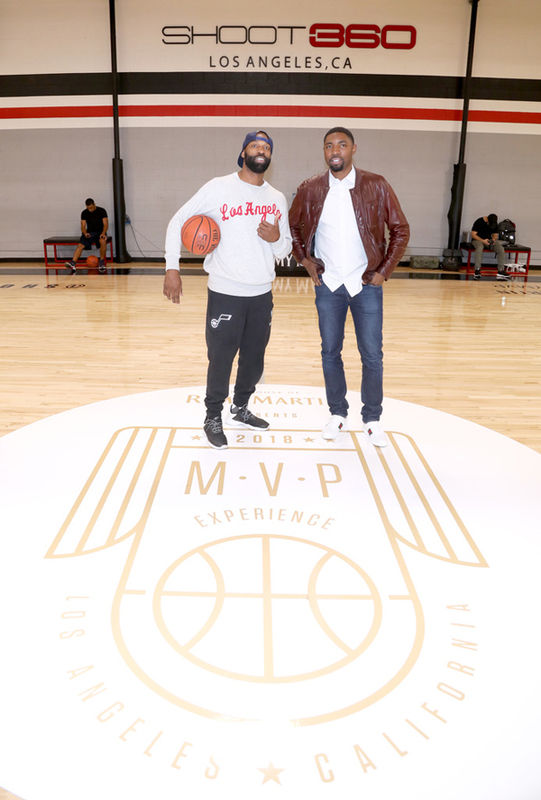 The House of Rémy Martin launched their MVP Experience with sports personalities and brand ambassadors Roger Mason Jr. and Baron Davis. 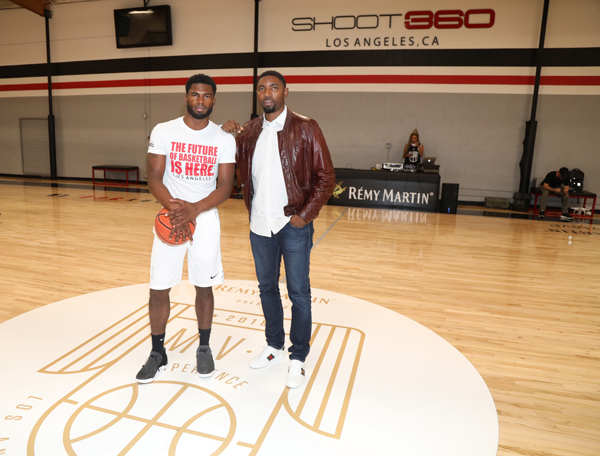 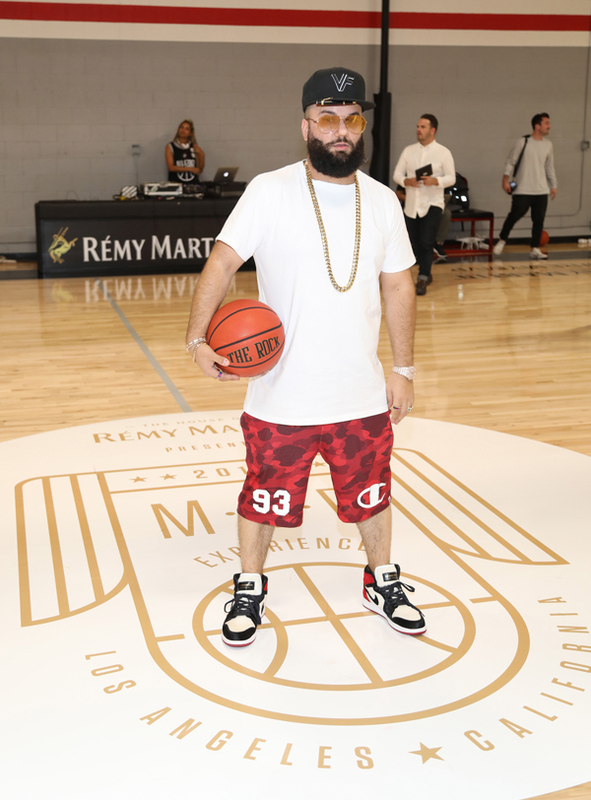 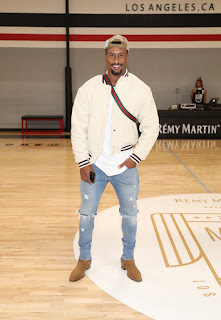 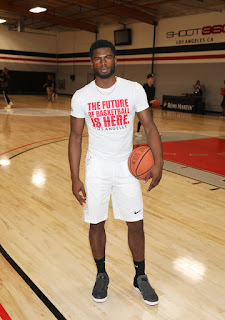 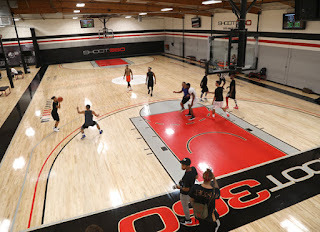 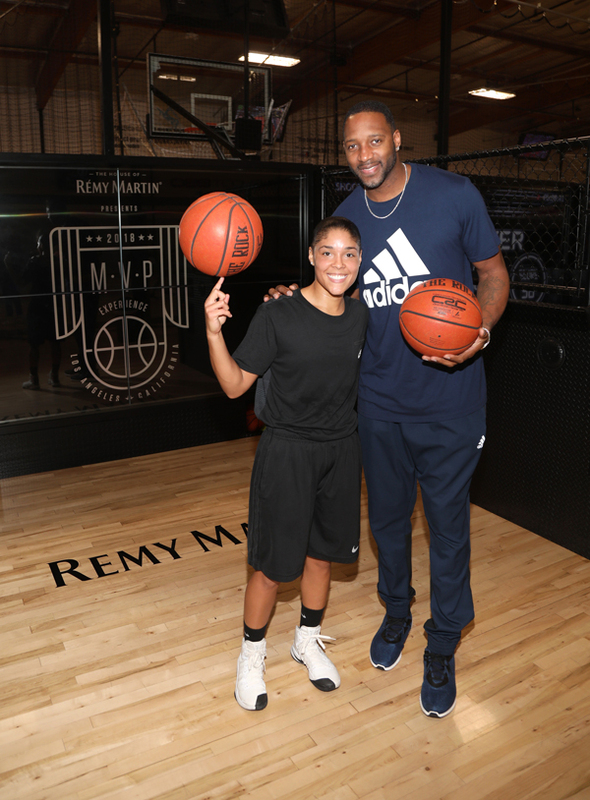 Guests such as Selita Ebanks, Broderick Hunter, Tracy McGrady, James Shipp Jr, Matthew Noszka and more tested their basketball skills at Shoot 360 in LA while enjoying music and the latest MVP inspired cocktails by Rémy Martin. 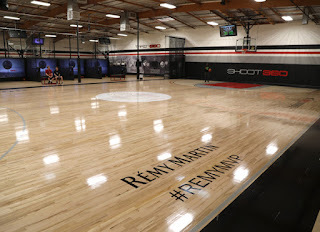 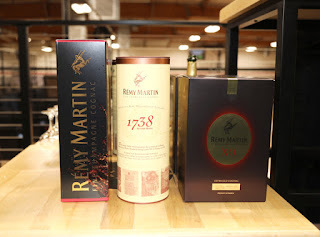 Rémy Martin will partner with GQ Magazine on a consumer contest: “The Greatest Weekend in Basketball” – that will give sports enthusiasts an opportunity to enter online at RemyMVP.com for a chance to win a trip for four to attend the Rémy Martin MVP Experience weekend in Los Angeles during the weekend of February 16 -18, 2018. 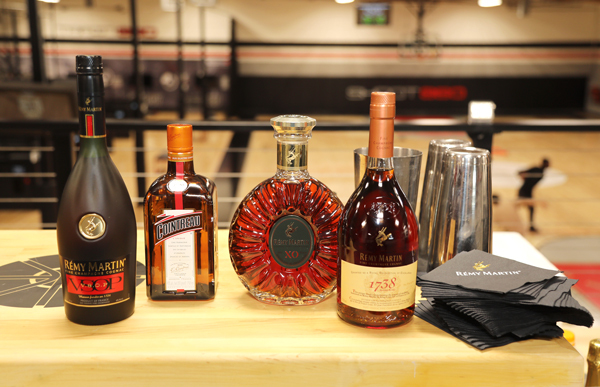 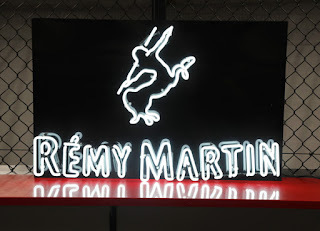 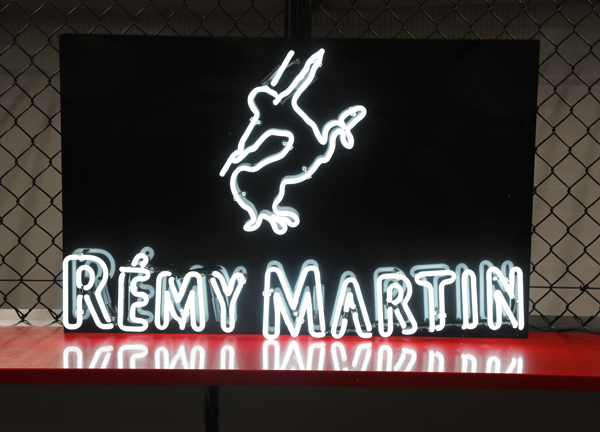 To enter the contest, consumers will submit their best courtside style photo via Instagram or RemyMVP.com using #RemyMVP. Five winners will receive complimentary airfare and accommodations for to attend the basketball’s most coveted events throughout the weekend, including VIP access to the hottest parties, dinners with basketball’s biggest names and gifts from exclusive brand collaborations such as custom sneaker artist to the athletes, Troy Cole of Kickasso. For connoisseurs interested in being part of The House of Rémy Martin’s MVP Experience, a special limited-edition Rémy Martin 1738 gift box will be available at specialty spirits retailer locations nationwide this holiday season. 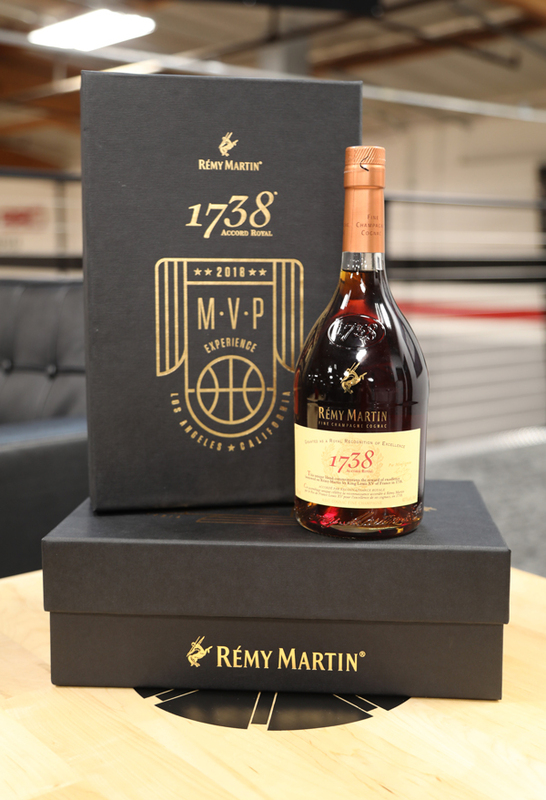 Inspired by streetwear culture, the collectible is designed in the form of a sneaker box and will hold a 750ml bottle of Rémy Martin 1738. Cedric Townsend, known for Nice Box, customized sneaker boxes with clientele including 2 Chainz, Rick Ross, New England Patriots running back James White and Detroit Pistons center Andre Drummond, created special sneaker box sets with the brand that will be on display at select retail locations. 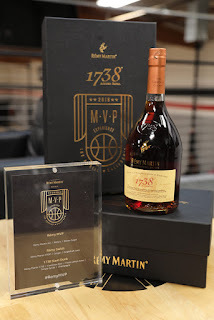 For more information on the Rémy Martin MVP Experience, please visit RemyMVP.com, or follow Rémy Martin on Instagram (@RemyMartin) or Twitter (@RemyMartinUS). Join the social conversation with #RemyMVP.